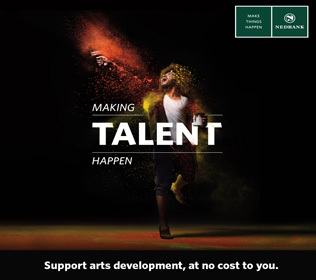 The scholarships panel of judges will invite three finalists to showcase their work at the ACT | DALRO | Nedbank Performance Arts Scholarships final held annually at The Market Theatre in Johannesburg. The final will take place on Saturday, 6 October where the winners will be announced. Read the guidelines document here before you register.